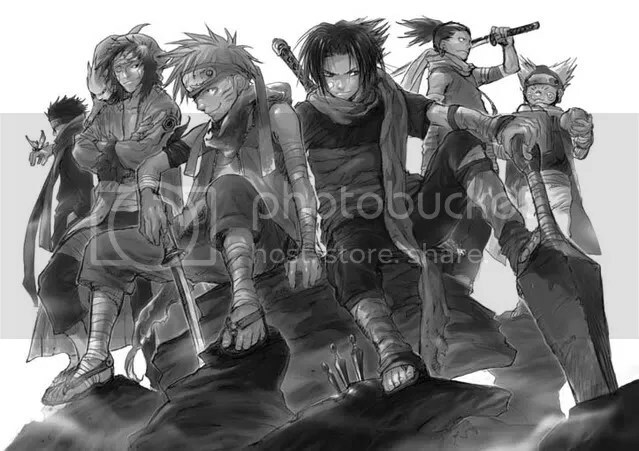 By distro sites, I’m talking about licensed distribution [stream] sites for Naruto Shippuuden. And the streams are not downloadable. And about this, “But the streaming quality is better than download quality, so why download?” gah, since when did a stream become superior in quality over downloads? and nothing beats MKV’s conveniences — chaptering [enables you to skip annoying repetitive OP’s and ED’s], best quality-file size ratio, etc. I just hope they don’t use scripts/subs made by fansubbers in their videos. They don’t want people to be laughing at them because they used the free subs by fansubbers they despise for distributing their copyrighted animus, do they? Ahahaha! no, they don’t.